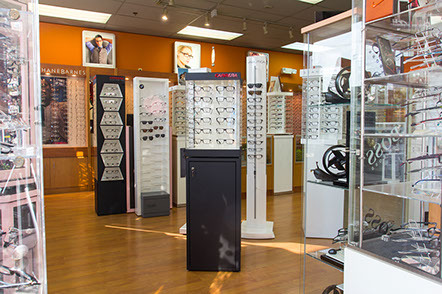 Since 2001, our group has been focused on providing high-quality vision care to our patients. We appreciate your trust in us for all of your visual needs. Our experienced staff operates as a team and we are totally committed to providing you with superior service. 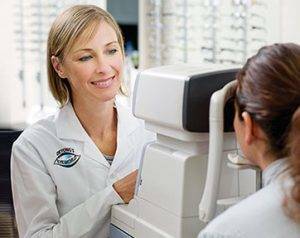 We invite you to browse our website to learn more about our optometry services, and invite you to join our patient family by scheduling an appointment today. 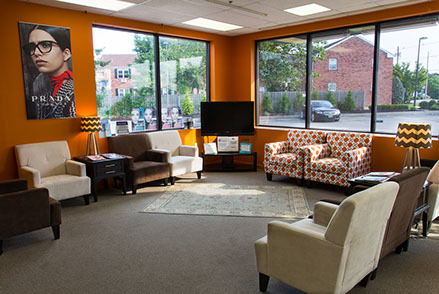 Our offices are conveniently located in Colonia, right next to Perkins Restaurant and Route 1. Relax in Degong’s Eyeworld spacious waiting room. Browse through Deyong’s yeworld designer showroom.